For general population, Amazon’s Kindle Oasis is far too expensive to be paid for, but it’s deniable that it’s an excellent even the best e-Reader available at the moment. It is thinner and lighter than all its predecessors. 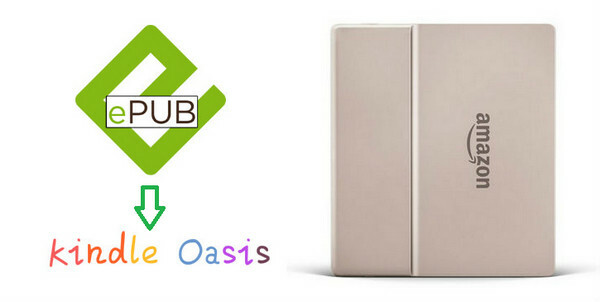 The body of the new Oasis feels a lot more sturdy and durable and its design has been rethought as asymmetric, with one side thicker and wider than the other and page-turn buttons that stick out of the front, which makes it easier to grip and hold steady. Besides, the screen of Kindle Oasis is excellent, with text looking sharp and clear and easily readable in all conditions. However, as we all know, Amazon’s Kindle series do not support all kinds of books, typically eBooks in the most common and widely supported format - EPUB. 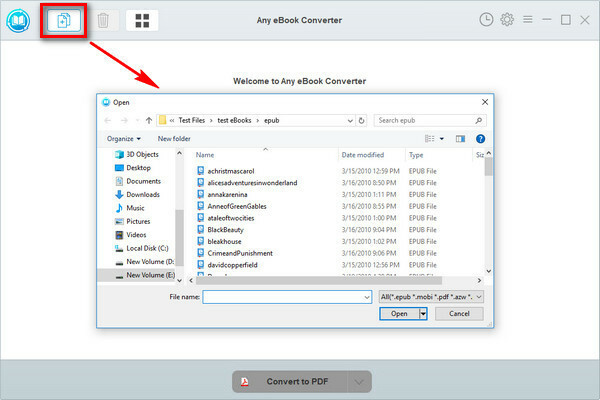 Therefore, if you’d like to read EPUB files on Kindle Oasis, you’ll have to get the eBooks converted to a Kindle-supported format first, such as PDF, MOBI, AZW3….In this article, we are going to guide you to convert EPUB files to PDF format with the most powerful EPUB converter – Any eBook Converter, step by step. Then you can easily transfer them to Kindle Oasis and immerse yourself in your favorite books. 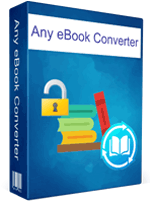 Any eBook Converter is a professional eBook tool that can remove DRM from Kindle, Adobe, Kobo & Nook eBooks and convert up to 24 input formats (EPUB included) to DRM-free PDF, MOBI, EPUB, AZW3, KFX and TXT format in batch. 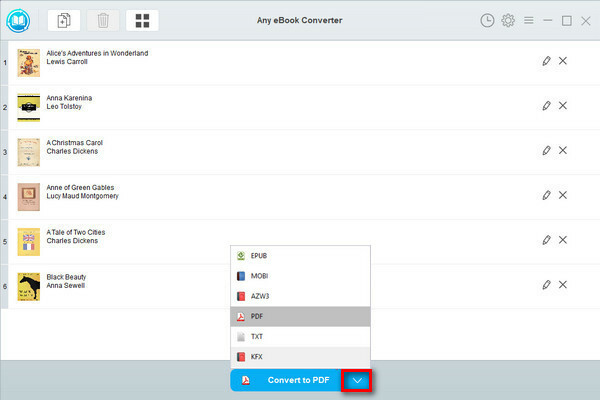 Any eBook Converter is a user-friendly program with a concise interface which enables us to enjoy EPUB files on Kindle Oasis with four simple steps, and below is a demonstration of the whole process. Before we get started, please have the program installed correctly on your computer. Click "Add eBook" button on the upper left. There will be a pop-up window prompting you to browse and upload the EPUB books that you want to read on Kindle Oasis. 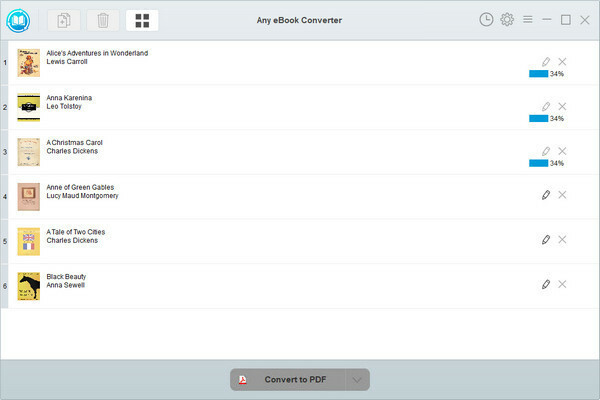 Since you've got your EPUB books in PDF format, you can open them easily on your Kindle device. Simply connect your Kindle Oasis to your computer with a USB and transfer the converted PDF files to the device. You can then read your EPUB books on your Kindle Oasis whenever you want.